I have a Star Wars confession to make. 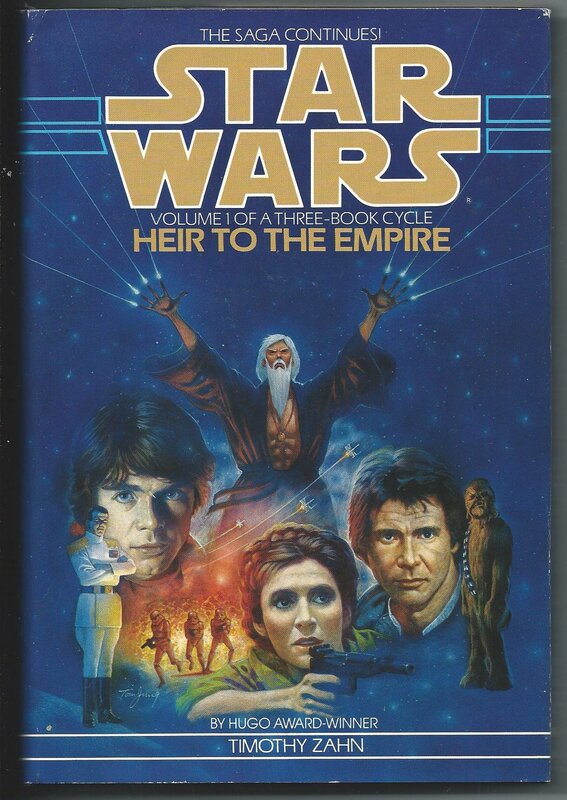 It is well known to most Star Wars fans that in the early Nineties when Star Wars fever was seemingly at its lowest, a book came out called Heir To The Empire by Timothy Zahn. This one book became a best seller and seemed to show to the world including George Lucas that there was still an appetite for Star Wars and prompted many more books to be published many of which were set several years after the events of Return of the Jedi. This new found fever would gradually culminate into the Special Edition movies and the announcement of a new prequel trilogy. 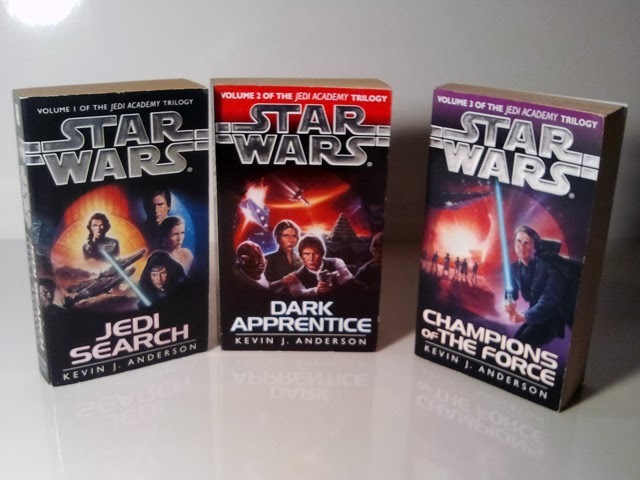 Sorry, I’ll get back to my confession… during the mid-Nineties I devoured these new Star Wars Expanded Universe books. They were pretty much all I read for about three or four years. I’m not surprised at all that Disney announced that the EU stories would no longer count as part of the Starwars canon. It just would have been too complicated to produce three more movies that kept consistent with the complex tapestry that is the Expanded Universe. Looking back twenty-odd years later (it feels strange just saying that) some of the books were awful and are probably better forgotten. However, some of the books in my opinion were as cool as the original movies that inspired them. Actually a graphic novel with a story squeezed in between Zahn’s Heir Trilogy and the Jedi Academy Trilogy depicting the return of the Emperor. Luke decides to join the Emperor in an attempt to master and defeat the Dark Side. Exciting and dark adventures about the foundation of Luke’s academy. Anderson attempts to one-up the Death Star’s menace and almost succeeds with a sleek fighter weapon that can destroy entire star systems. I actually loved all three of the Tales… books, each author was given a chapter to write a short story on a character that might have only been given a few seconds of screen time. The stories are surprisingly good and always consistent with the events that happened in the movies. Not to be confused with The Han Solo Adventures another trilogy written long before in the late Seventies, these more modern books detail Solo’s earliest years, his first love and how he became a love-able scoundrel. Previous PostPrevious What is your favorite John Williams Music?